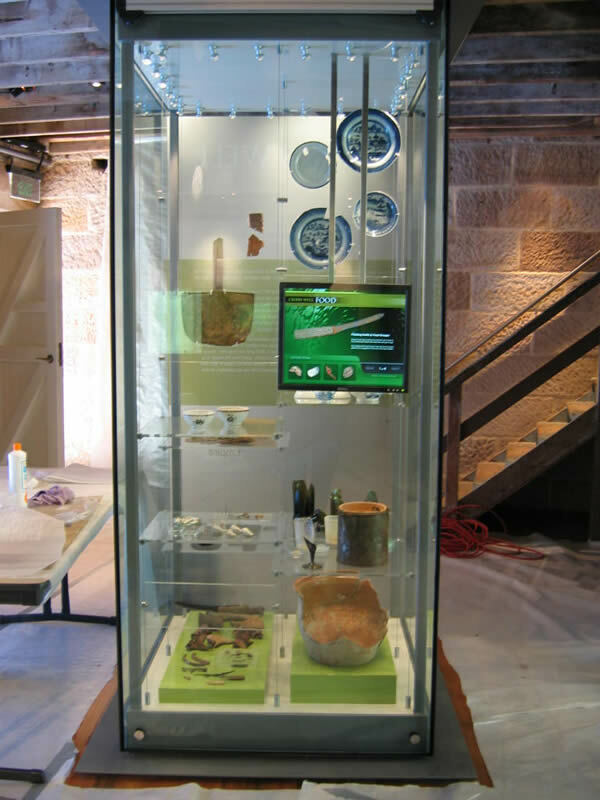 Digital Signage is a method used to display media files for advertising, promotions and communications on LCD displays. 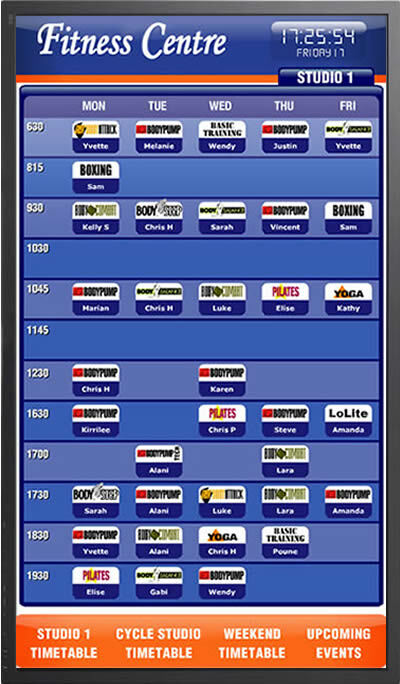 or other automated events that can trigger the digital signage to display specific content for the viewer. 2. 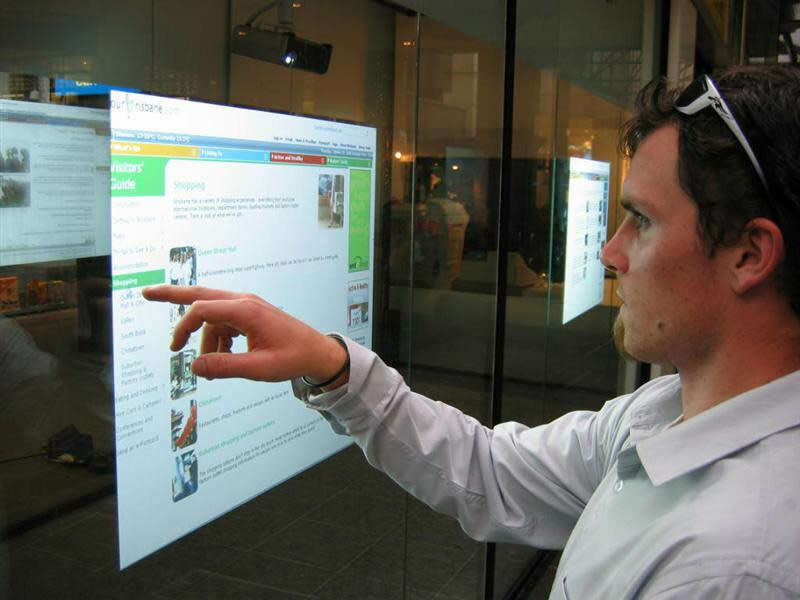 Physical methods: The digital signage display can be physically interactive when a user touches the screen. At this point, the digital signage display changes to an interactive display with interactive content enabling the user to seek and access more information from the display - a dual purpose solution to increase your investments return. 3. 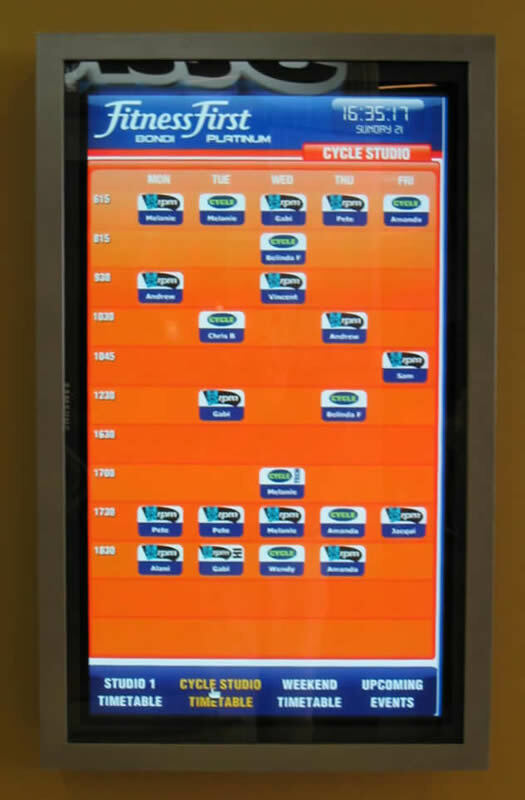 Social methods: Digital Signage is used as a method of social communication and interaction by displaying SMS messaging information on the screen, or on part of the screen. A user could SMS a message which is used to respond to an event or messaging on the screen. The SMS is then displayed on the screen for all to see at an event or other social meeting area. The same method is used for displaying comments in regards to news items, allowing the user to share their opinion with others. 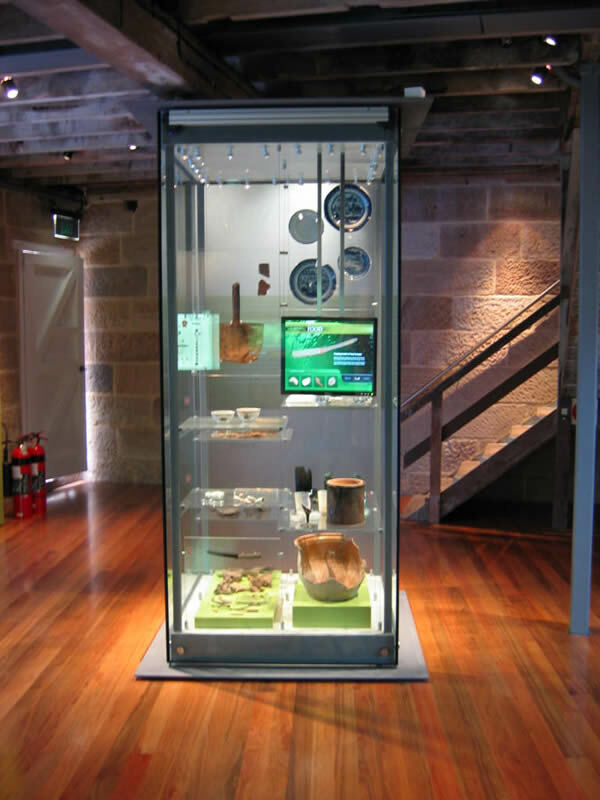 Of course, interactivity is no longer limited to the LCD with specialised solutions for on-floor interactive projection, interactive table tops, interactive walls and even interactive shop-front windows. 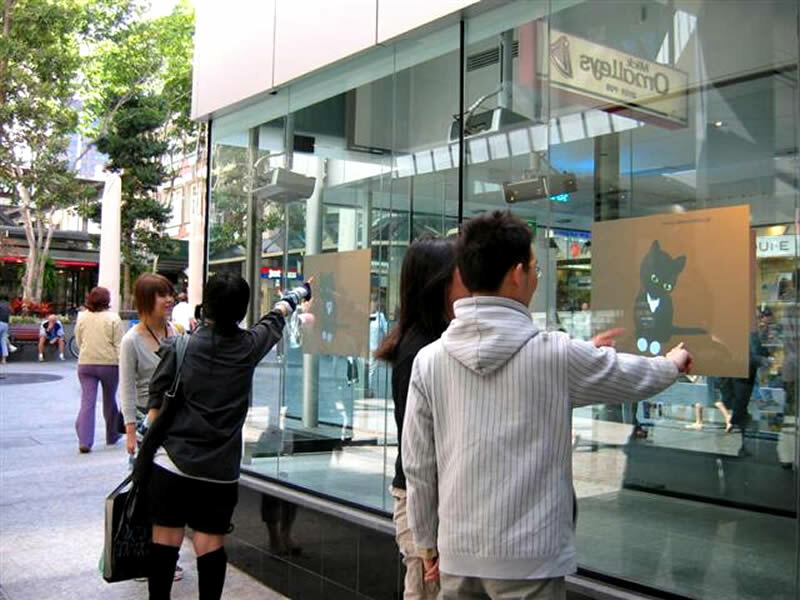 The world of Interactive Signage is constantly evolving. New methods of interaction are being achieved through incorporating the lastest technology with advanced applications to enhance customer engagement. Command can introduce you to many of these great interactive technologies to suit your business and or other requirements.